Click here to register for the session that meets Tuesdays at 10 AM in Greenwich, beginning April 23rd! Full details below. NEW Ladies' Bible study starting the week of April 22nd! 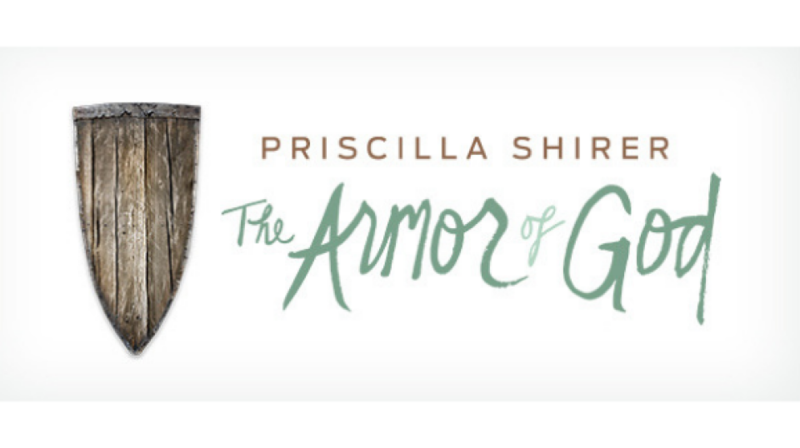 All ladies are welcome to join us as we explore the series "The Armor of God," with Priscilla Shirer. This is a seven-week study that will help us effectively and strategically do battle for ourselves, our marriages, families, dreams and destinies. We're offering this study at seven different times in the week, and four different locations. Find the spot that fits you and click to register for that specific time and location!